Expertly sourced ales, bottled and boxed to takeaway for your enjoyment. 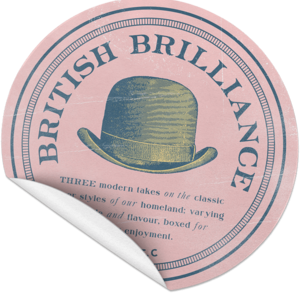 Choose from four packages; New World Lagers, European Elders, American Artifacts or British Brilliance. 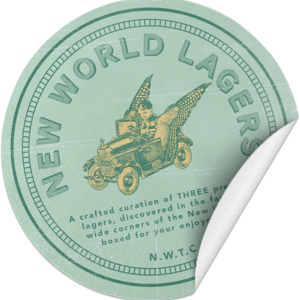 A crafted curation of three premium lagers, discovered in the far and wide corners of the New World. 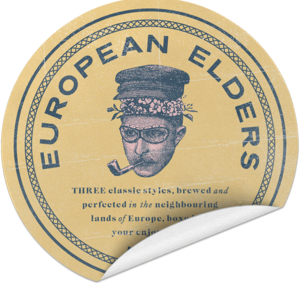 Three classic styles, brewed and perfected in the neighbouring lands of Europe. 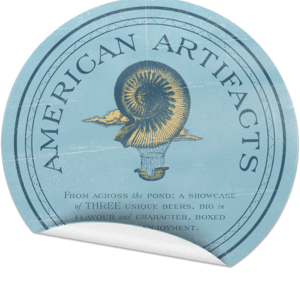 From across the pond; a showcase of three unique beers, big in flavour and character. Three modern takes on the classic beer styles of our homeland; varying in style and flavour. Available to purchase from behind the bar, just ask!